An opal that has been declared to be the most precious ever discovered will be going on display in South Australia next month. Named the Virgin Opal, it was discovered in Cooper Pedy (which I visited on my first trip to Australia — detailed in my book and posted about here.) 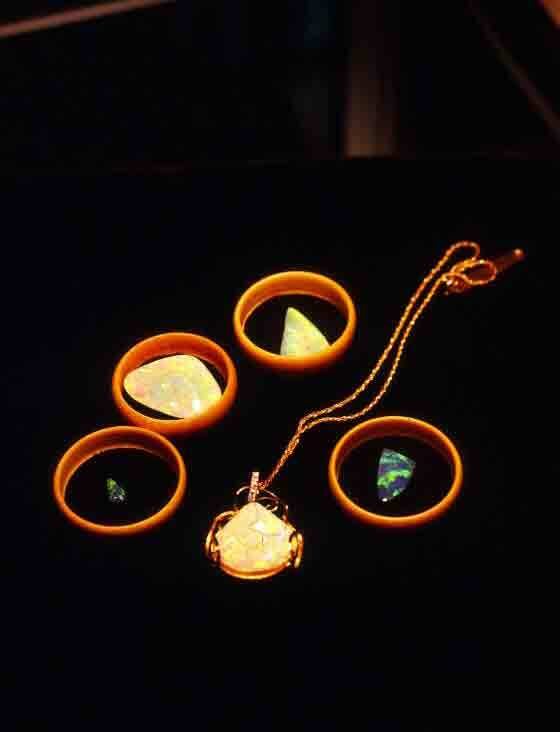 I saw some pretty astonishing opals while traveling in Australia (for example, these), but am pleased to learn that Australia still has some surprises hidden away. In this video, the text is simply read by a computer, but it does give a great view of this remarkable gemstone.